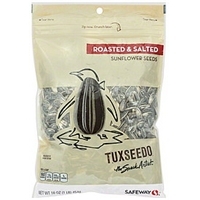 Dry roasted sunflower seeds, salt. 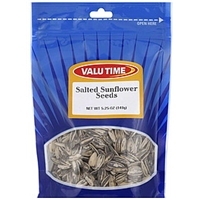 Sunflower seeds, salt.processed on equipment that also processes peanuts and other tree nuts. 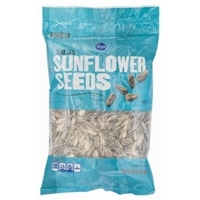 Sunflower kernels, sea salt, sugar, cornstarch, contains 1% or less of the following: monosodium glutamate, maltodextrin, smoked torula yeast, dried corn syrup, spice, garlic powder, onion powder.made in a facility that also processes peanuts and tree nuts. 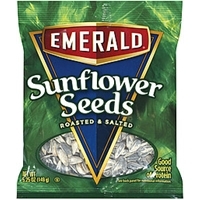 Roasted sunflower seeds, (usa, canada), sunflower oil and/or cottonseed oil, salt. 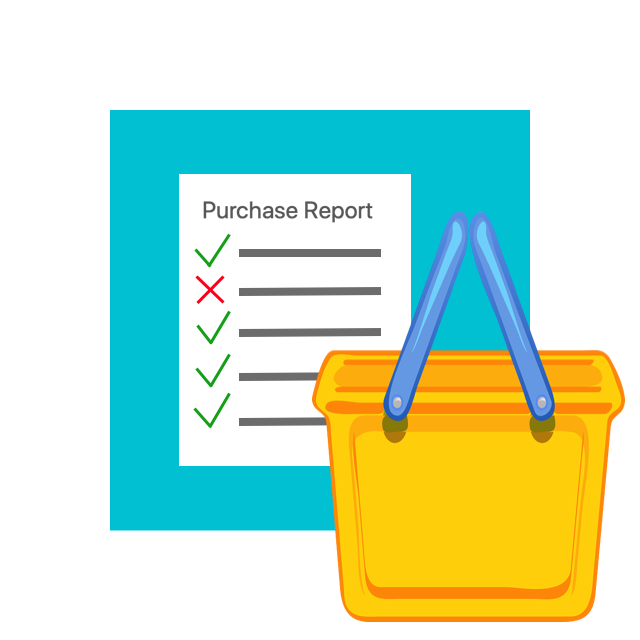 Processed on shared equipment with peanuts and tree nut products. 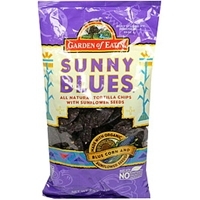 Organic blue corn, expeller pressed canola oil and/or safflower oil and/or sunflower oil, organic sunflower seeds, sea salt. 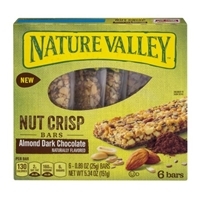 ROASTED ALMONDS, PEANUTS AND SUNFLOWER SEEDS.A SATISFYING CRUNCH AND SIMPLE INGREDIENTS MAKE NATURE VALLEY ROASTED NUT CRUNCH BARS THE PERFECT SNACK FOR ANY TIME OF DAY. 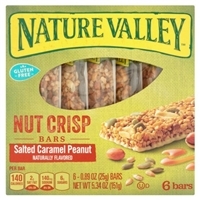 MADE WITH A MIX OF ALMONDS, PEANUTS, AND SUNFLOWER SEEDS, THIS WHOLESOME, CRUNCHY BAR IS FIT FOR ANY ADVENTURE. 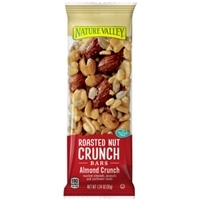 Brand/Manufacturer: Nature Valley General Mills, Inc.
ROASTED ALMONDS, ROASTED PEANUTS, SUGAR, SUNFLOWER SEEDS, CORN SYRUP, YELLOW CORN FLOUR, SALT, CORN OIL, CALCIUM CARBONATE, COLOR ADDED. 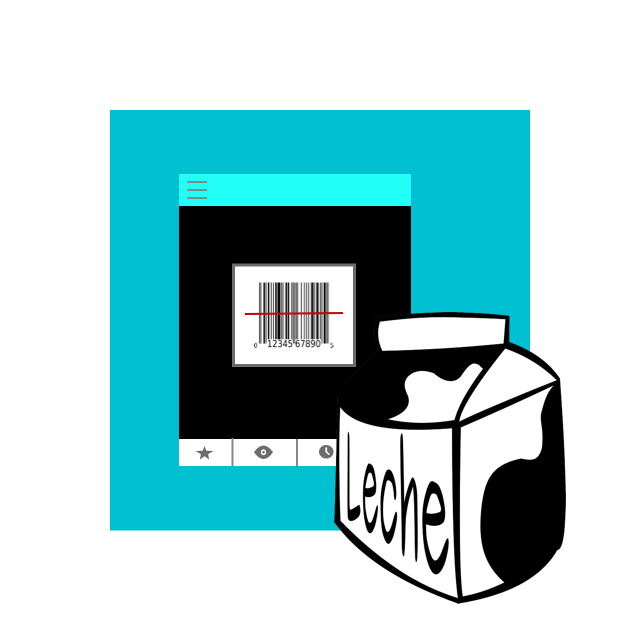 TOCOPHEROL ADDED TO RETAIN FRESHNESS. 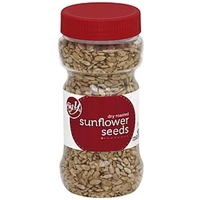 Brand/Manufacturer: BIG Y BIG Y FOODS, INC.
Sunflower seeds, salt, modified food starch, sugar, maltodextrin, corn syrup solids, torula yeast, natural flavor, spices, onion and garlic powder, oleoresin paprika. 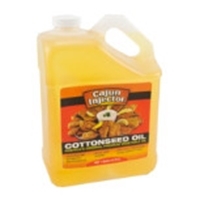 COTTONSEED FRYING OIL IS A COOKING OIL EXTRACTED FROM THE SEEDS OF COTTON PLANTS OF VARIOUS SPECIES. COTTON SEED HAS A SIMILAR STRUCTURE TO OTHER OILSEEDS SUCH AS SUNFLOWER SEED, HAVING AN OIL-BEARING KERNEL SURROUNDED BY A HARD OUTER HULL. 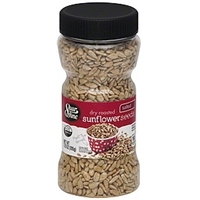 Brand/Manufacturer: Cajun Injector Bruce Foods, Inc.
Sunflower seeds, salt.kids safety: while sunflower seeds are a delicious snacking choice, they are never recommended for infants or toddlers, as the seeds can pose a choking threat to their safety. 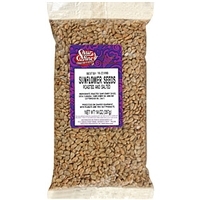 Sunflower seeds, salt.packed in a facility that handles peanuts, almonds, brazil nuts, cashews, coconut, filberts, macadamia nuts, pecans, pine nuts, pistachios, walnuts, milk, soy, and wheat. 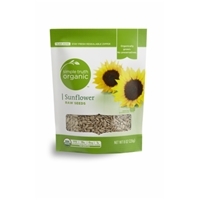 Almond pieces, sugar, roasted peanuts, rice flour, roasted sunflower seeds (sunflower seeds, sunflower oil), vegetable oils (palm kernel, palm, canola), cocoa, salt, rice maltodextrin, soy lecithin, milk, natural flavor, oil of rosemary. Gluten free.contains almond, peanut, sunflower, soy and milk ingredients. Roasted peanuts, sugar, roasted sunflower seeds (sunflower seeds, sunflower oil), rice flour, vegetable oils (palm kernel, palm, canola), pumpkin seeds, salt, nonfat dry milk, milk, rice maltodextrin, barley malt extract, partially defatted peanut flour, soy lecithin, natural flavor, oil of rosemary.contains peanut, sunflower, milk and soy; may contain almond ingredients. 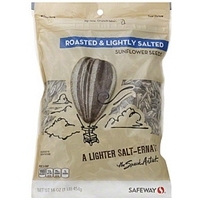 Brand/Manufacturer: safeway sunflower seeds Safeway, Inc.
Sunflower seeds, salt.manufactured in a facility that processes peanuts, tree nuts, milk, wheat, egg, and soy. 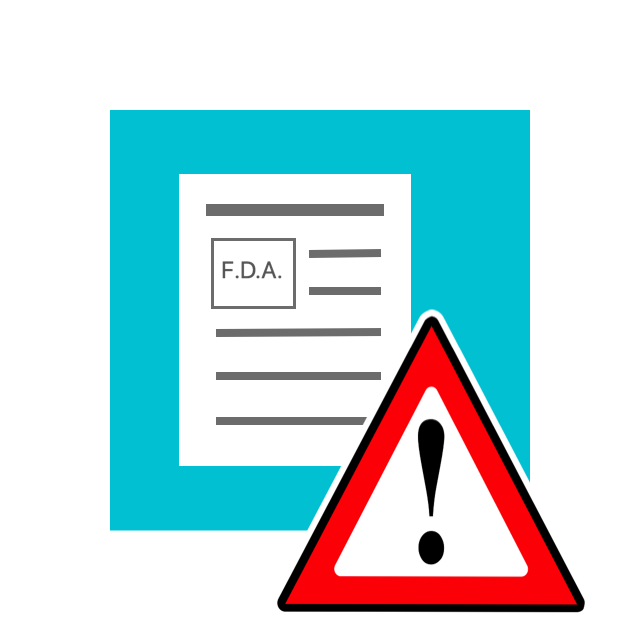 May contain shell fragments. 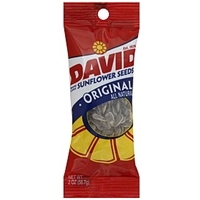 Kids safety: please think twice before feeding to infants & toddlers as in-shell sunflower seeds are a potential choking hazard.